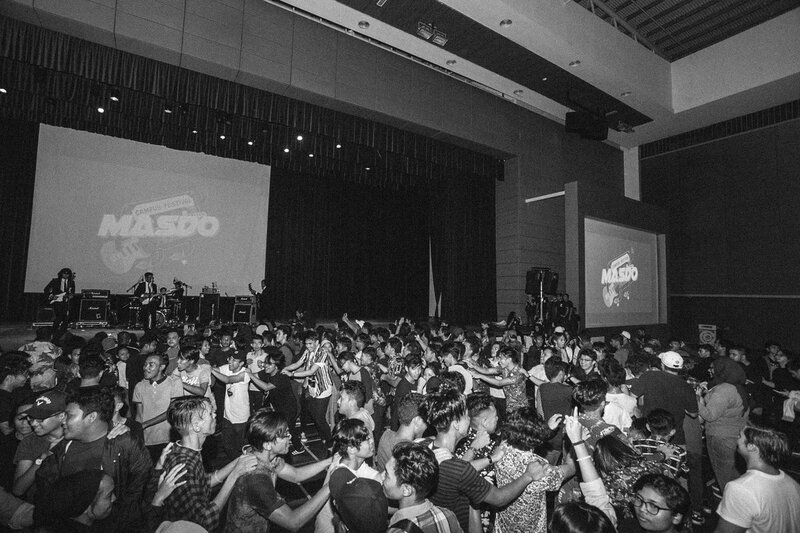 Let’s just admit it, bands have more fun than sadboi rappers… Adorning Malaysia with pastel colours, heavy grain and soft vocals, the headliners for Multimedia University’s Campus Festival ’19 at Cyberjaya are full of youth, talent and drive in showing Malaysians that quirky, indie music isn’t just for Brits with flower shirts and mussed quiffs. 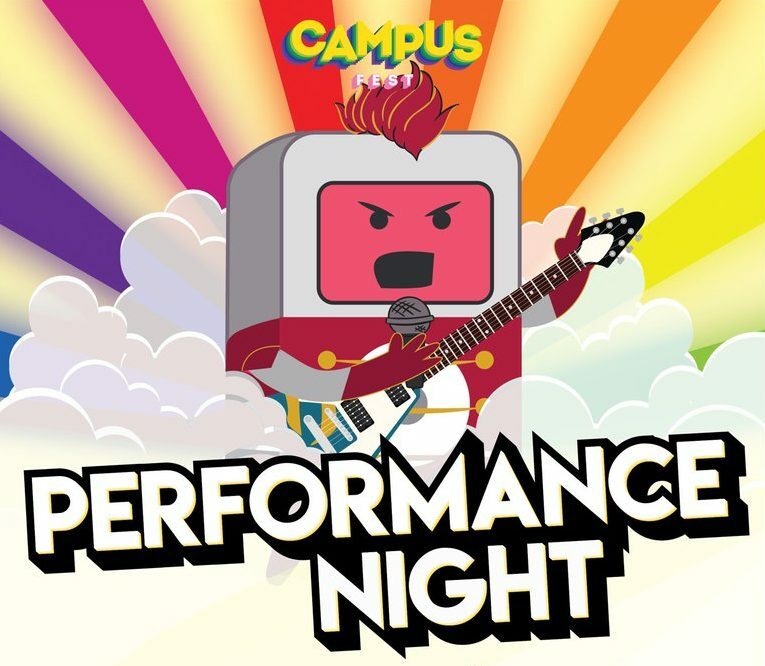 Among the performers for this year’s Campus Festival are Pastel Lite, Spooky Wet Dreams, LOKO, Orkes A Hizadin, Hacktick, Jaggfuzzbeats and Youth Portal. Most of them have gained a cult following due to their underground music and unique hand-held visuals that are aberrant from the more cookie-cutter high-budget productions. Promising vibrant performances through the hashtag #UnleashYourColour, Campus Festival is surely a night you don’t want to miss. But in case you aren’t fully convinced, here are my top 3 picks from the line-up that I highly urge you check out! I’m a simple girl. I see light leaks and film and I’m instantly a fan! 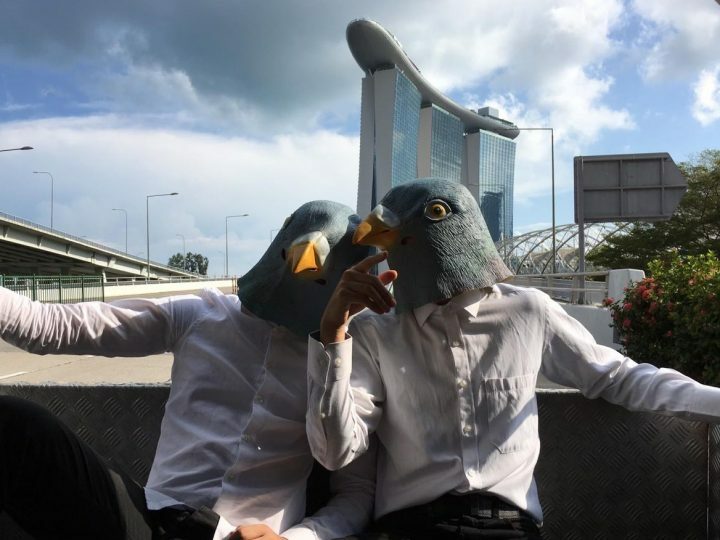 Pastel Lite is a Kuala Lumpur-based duo that incorporates stunning visuals into each of their projects to complement their stylistic electronic sound. Their most recent release is ‘Masa Kita’ which was directed by our Kween, Yuna Zarai and produced under her record label Yuna Room Records. Not only has this duo gotten the stamp of approval from Yuna, but they are well-loved among the indie community of Malaysia. The lyrics to ‘Masa Kita’ invoke a visceral sense of nostalgia over a romance that has ended. Pair that emotion with the warmth you get when you listen to words being sung in your mother tongue and it just makes for a great song that envelops you in its simplicity. Oh man, does the lead singer have some–what’s the word I’m looking for here–quirky moves! LOKO is incredibly reminiscent of one of my favourite bands, The Vaccines, due to their upbeat and overall catchy as hell music. You can’t listen to this song without bobbing your head to the beat and I think that is a testament to how well they will perform at Campus Festival ’19. 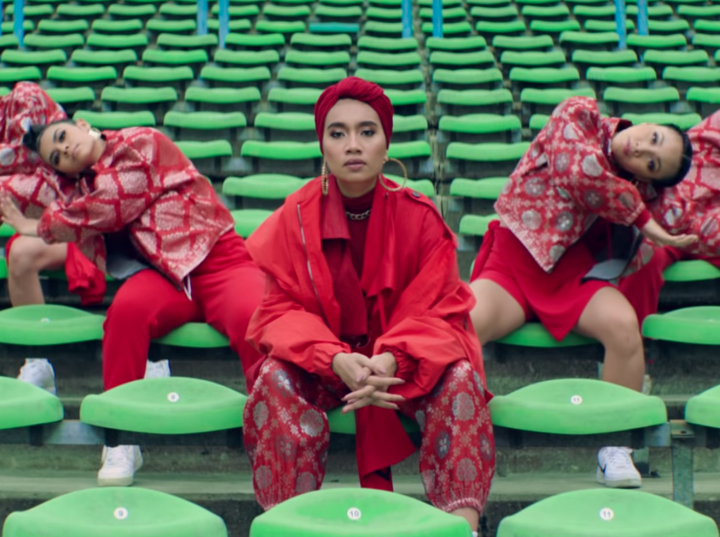 As a tribute to our capital, the ‘Pujaan Hati’ music video is wildly entertaining with the lead singer unabashedly dancing at various locations around Kuala Lumpur with his headphones on despite the disapproving looks of passers-by. To top it off, the song is a simple love story that I think everyone can relate to and serenade to their own pujaan hati. And my favourite band is… Jaggfuzzbeats! This duo hails from Shah Alam (which has a special place in my heart) and has songs that are miles ahead of anyone else within their peripherals. With vocals that are reminiscent of Albert Hammond Jr. and Pixies (though our Ed thinks they’re more Americana-meets-grunge), Jaggfuzzbeats has an edge that shows their maturity as compared to the other bands I have mentioned above. Their sepia-toned video for ‘Little Miss Sunshine’ is an illustration of a person looking back at the melancholic downward spiral of a failed relationship, as if through old, yellowed-by-age photos. The silhouette of the lead singing and thrashing is almost a metaphor for how we become voids and shells of who we used to be once we lose a love we thought was forever. But to clarify, that is my own interpretation. Watch the video and maybe come up with your own!